Are you looking for new material with aboriginal content to integrate into your classroom themes? Are you wanting some new stories to support a unit of study about the seasons, the calendar or the solar system? Perhaps you are looking for just the right book to help you teach some reading strategies? These are just some of the many ways that Mouse Celebrates the Winter Solstice could be used in the classroom. Kwakwaka’wakw author Terri Mack and Tsimshian artist Bill Helin have collaborated to bring us this story of strength, courage, friendship and celebration told through the voice of a little grey mouse. The lyrical text and delightful illustrations will appeal to readers of all ages. It is winter. The land lies still, quiet and stark beneath a blanket of snow. The tiny footprints of a mouse can be seen by the light of the moon. 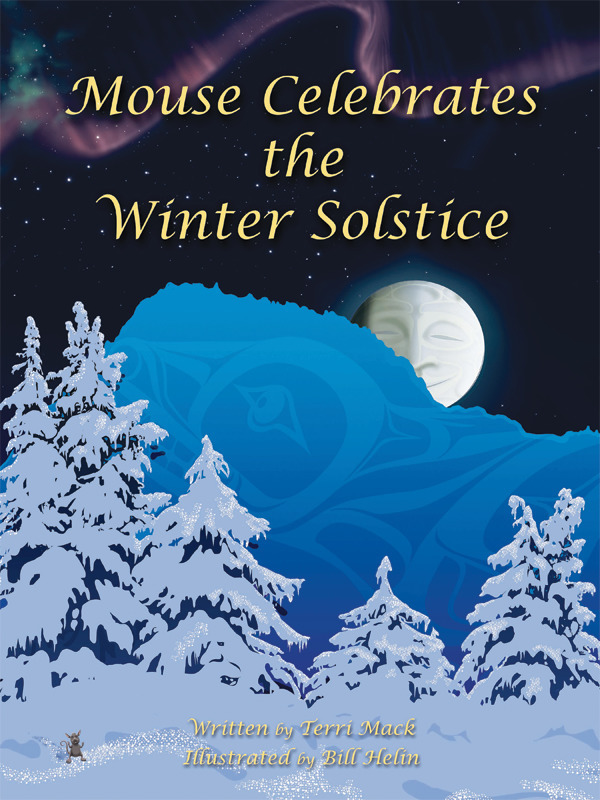 The mouse chooses her words carefully as she recalls the Elders’ stories that told of a great light and of a time when the people gathered to celebrate the winter solstice. Her voice carries across the land. to stand tall and rise! come close, feel the light. There is a page of information about the Winter Solstice at the front of the book. The Northern Solstice and the Equinox Times are explained at the back of the book. The constellations illustrated in the book are true to the northern hemisphere. Classroom posters (known as Strong Reader Tools) listing student sentence frames for effective before, during and after reading strategies are available at: strongnations.com. The following is a lesson that would help young learners practise some effective pre-reading strategies. Have some of the students share their knowledge with the larger group. Show the cover of the book to the class again. Have each student talk to the same partner. Have them share any connections that they might be making to the book (a text to text connection, a text to self connection, a text to world connection, etc.) (example: That is a big moon on the cover. It reminds me of the moon I saw last week.). Have some of the students share what the book reminds them of with the larger group. Check to see that the students understand what a question is (it is when the reader wonders about the story before, during and after reading it). Explain that asking and answering questions helps the reader to understand the book. Explain that some questions are quick to answer because the answers are on the page. Have the students talk to their same partners. Have them ask their partners one question that can be answered by looking at the cover (example: I wonder who the author is?). Have some of the students ask the larger group one of their questions. Have the class answer the questions. Explain that some questions do not have answers in the text or in the pictures. These types of questions require the reader to think. These types of questions do not always have one right answer. Repeat the above sequence by having students ask some “thinking questions” (example: I wonder what the word “celebrates” means?). 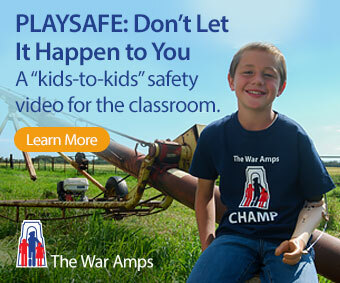 Check to see that the students understand the meaning of all the words in the title. Have the students talk to the same partners. Have them share a prediction about the book. Have them justify their prediction by explaining why they think that (example: I predict that the mouse will have a party because that is how we celebrate birthdays at my house.). Have some of the students share their predictions with the larger group.